As good as your phone’s front camera might be, you might still need a light boost when you’re trying to take a selfie in a dark or poor lit environment. Some phones come with the option of turning the screen white for a second while taking selfies, but this usually works only in the stock camera app. However, it is possible to get a front-facing flash for selfies on Android that works in any app. 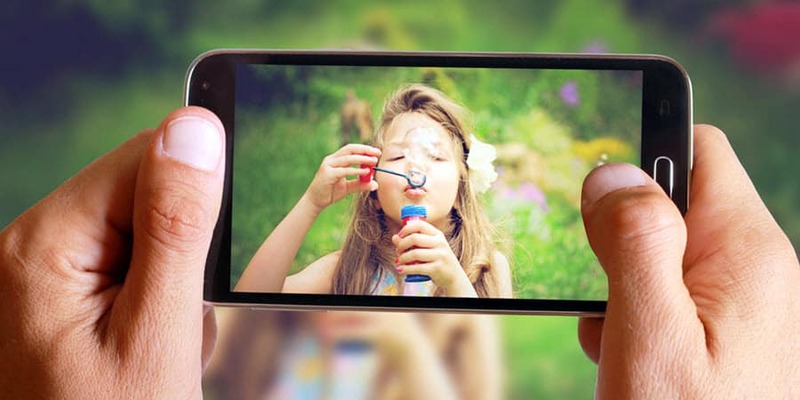 For this, you will need to install an app called Selfie Flash, but it’s definitely worth it as it will allow you to use your screen as a flash in any app that uses your camera, including WhatsApp, Instagram, and Snapchat. Once the app has downloaded and installed on your device, launch it and tap the forward arrow. Then, tap the OK option on the “Allow Camera Overlay” button. On the next screen, enable the switch to enable it. 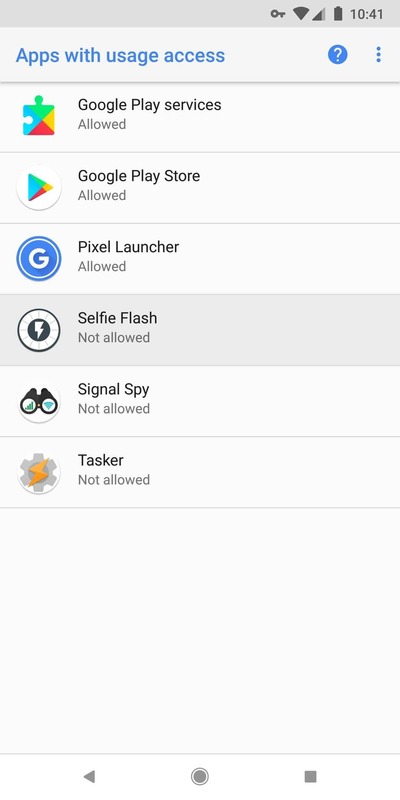 This allows the app to place a button on your screen which you can use when you need a front flash. To continue, you will need to press the back button to return to the app. 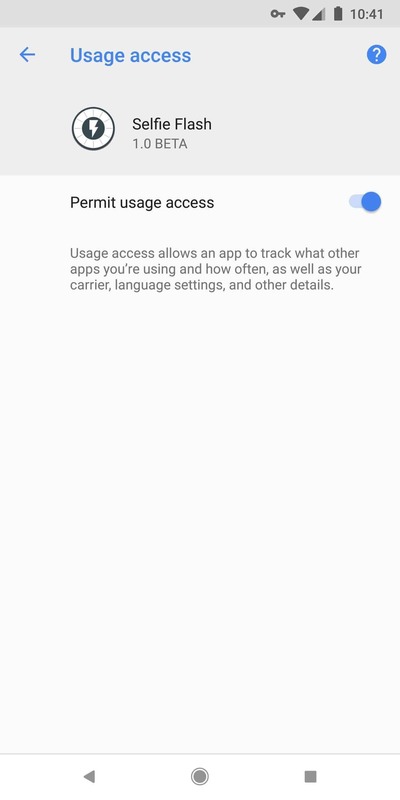 You’ll be prompted to grant the app usage access, so tap the option called “Allow Usage Access”. 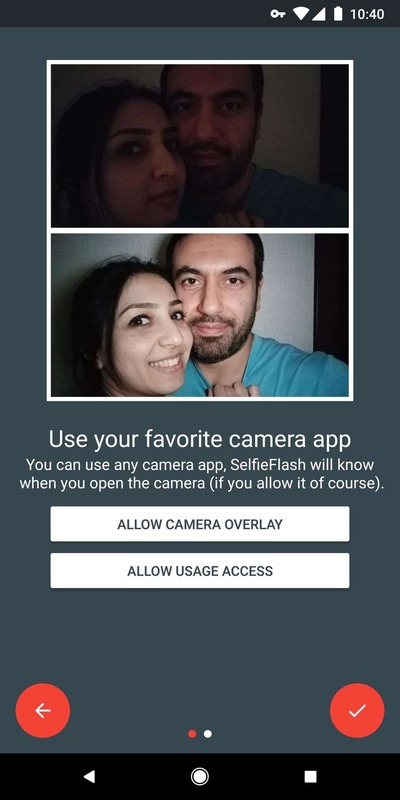 On the next screen, select “Selfie Flash” then enable “Permit usage access”. 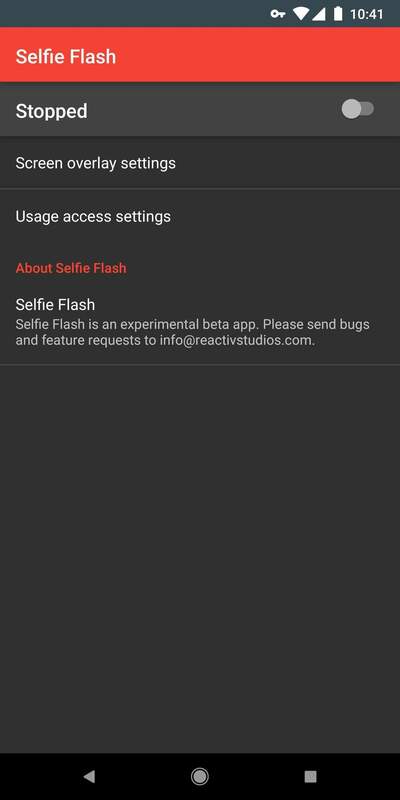 Return once mode to Selfie Flash by pressing the back button. 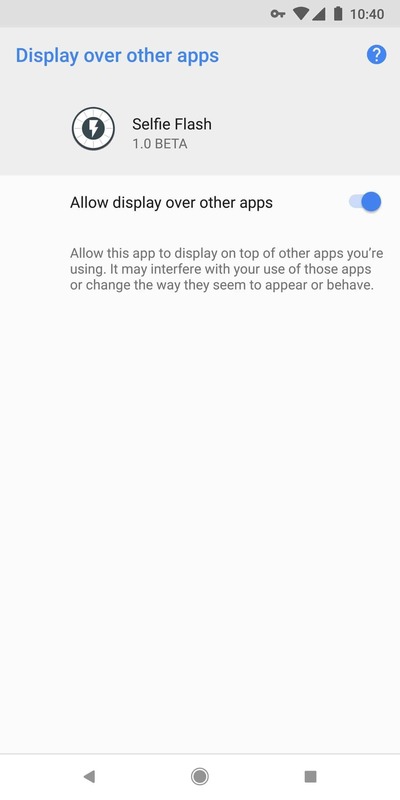 From the main menu, enable the app’s service – simply toggle on the switch at the top of the screen and select “Allow” when prompted. It seems that keeping the app running at all times might drain your battery to a certain extent. 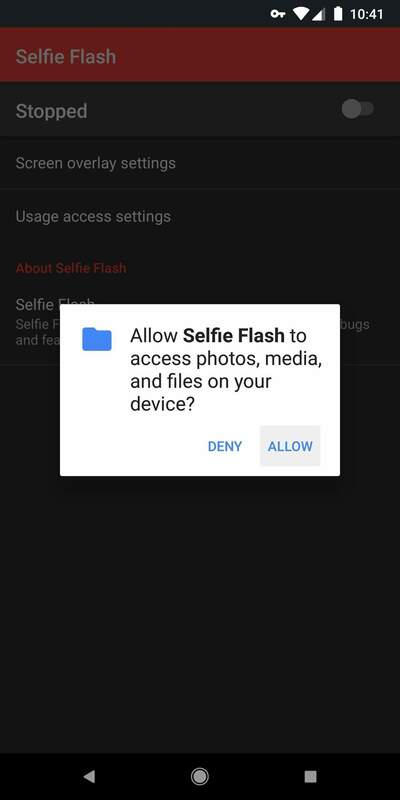 As a result, you might want to keep it off and enable it only when you need the front facing flash. 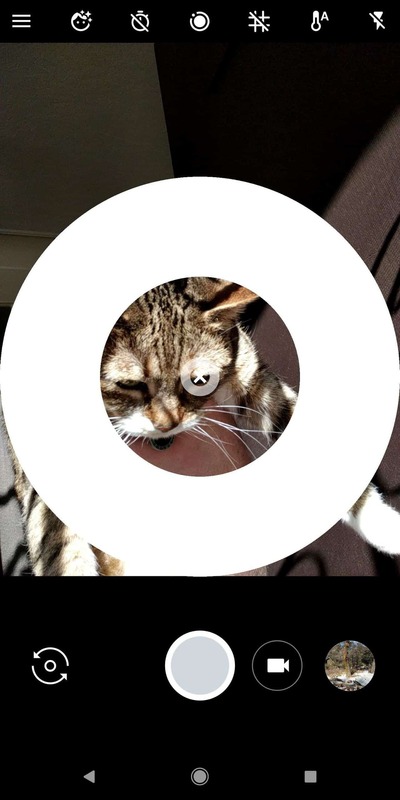 As long as you have the Selfie Flash service enabled when you’re using the selfie camera in any third-party app, a circle will be displayed on the screen. If you tap it, it will enlarge and brighten the screen so you can take a well-lit selfie. However, keep in mind the circle will remain large only for about three seconds so tap it once you’re ready to snap a pic. It’s also worth mentioning the small circle won’t be displayed when you’re using the rear camera which is definitely a good thing! 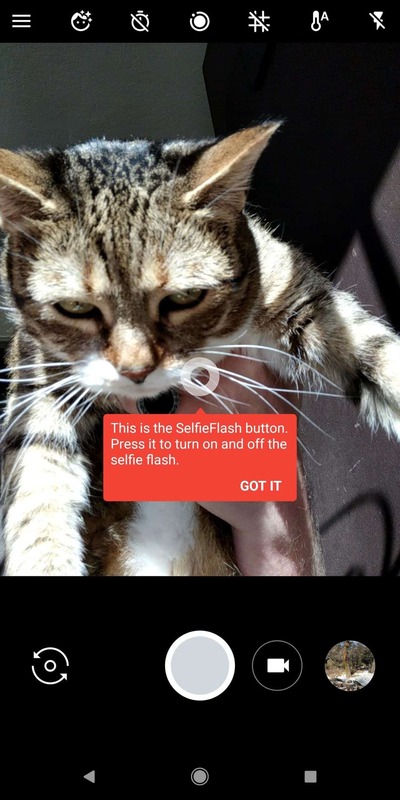 Have you tried Selfie Flash and did it help you capture better selfies? Let us know in the comments section.